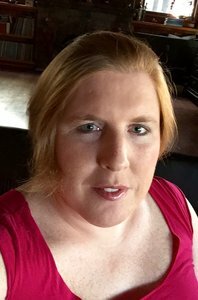 Hannah Howard is a senior developer and tech generalist with over 15 years experience in programming and other technical fields. Prior to programming, Hannah worked for 10 years in the non-profit sector in Los Angeles, specializing in LGBT advocacy and community organizing. Hannah returned to coding in 2012, and brings her passion and experience from community organizing to helping new programmers get up to speed on technical topics.